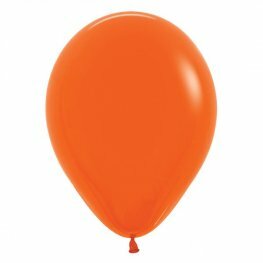 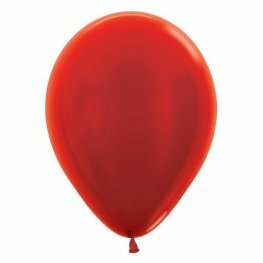 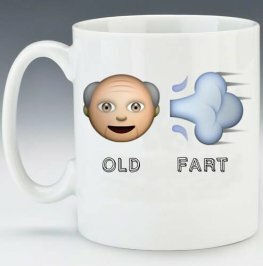 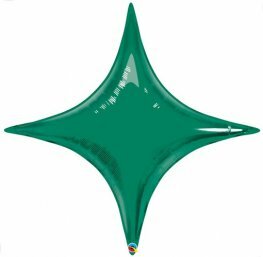 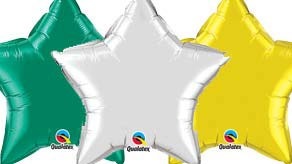 Pioneer Qualatex, Unique, Amscan, Anagram, Sempertex, Grabo and Kaleidoscope Balloons from the UK's leading wholesale balloon suppliers. 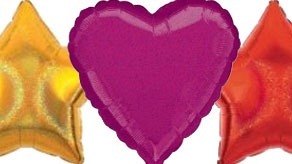 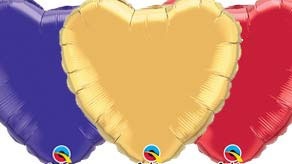 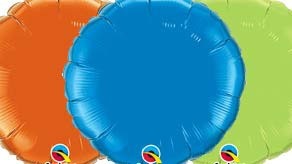 Here is a selection of our Solid Colour Latex and Foil Balloons from the worlds leading manufacturers. If you are looking for Wholesale Balloons, GO international is one of the UK's leading award winning wholesale balloon suppliers with over 30 years experience in the indsutry. 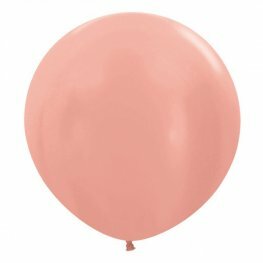 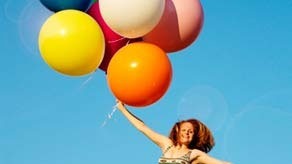 All our Foil and Latex Balloons are CE marked and meet all safety test requirements.